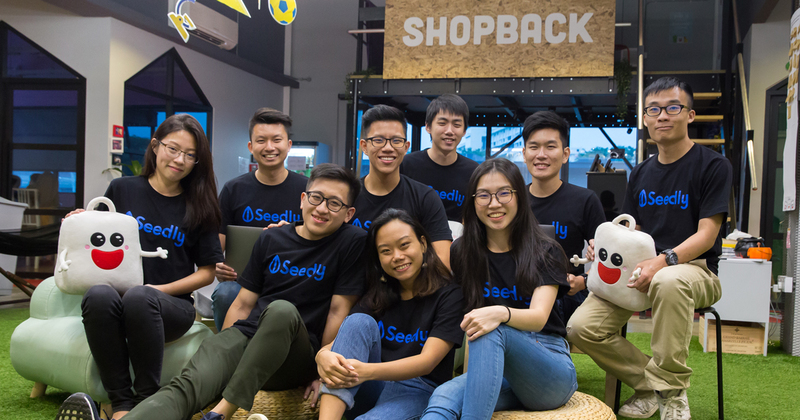 There was some big news this morning, as personal finance management platform Seedly announced that they’ve been acquired by Shopback, the e-commerce cashback startup. 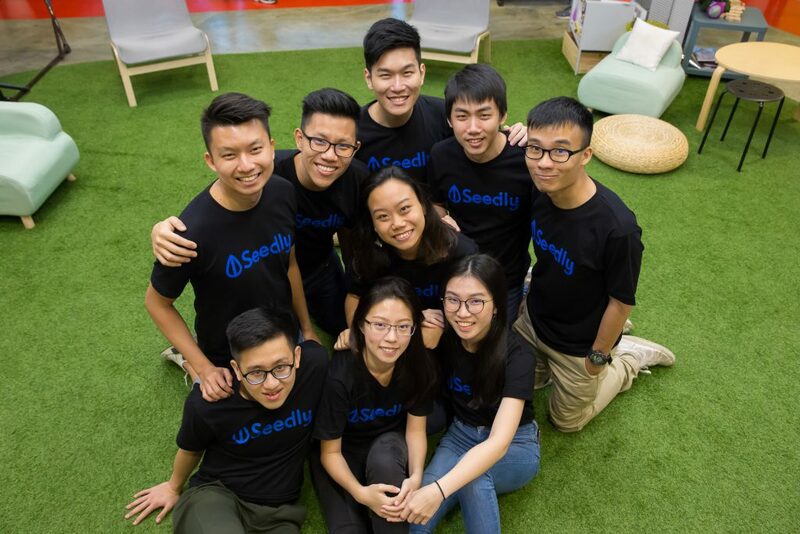 Since inception in 2016, Seedly has grown to become a go-to budgeting app for young working professionals in Singapore to manage their finances. They do so by allowing users to get an overview of their spending habits by giving them the ability to link their bank accounts and credit cards to their Seedly accounts. This acquisition is the first from Shopback, which raised US$40 million in their latest funding round in November 2017. Shopback now has access to Seedly’s 40,000 users, and a website (made up of a blog, product reviews, and Facebook community) that sees more than 350,000 unique monthly traffic. In both figures, millennials make up the majority. On the flip side, Tee-Ming Chew (CTO and Co-Founder of Seedly) says that Seedly now has the ability to tap into international markets, while also helping Shopback enter the thriving personal finance vertical. 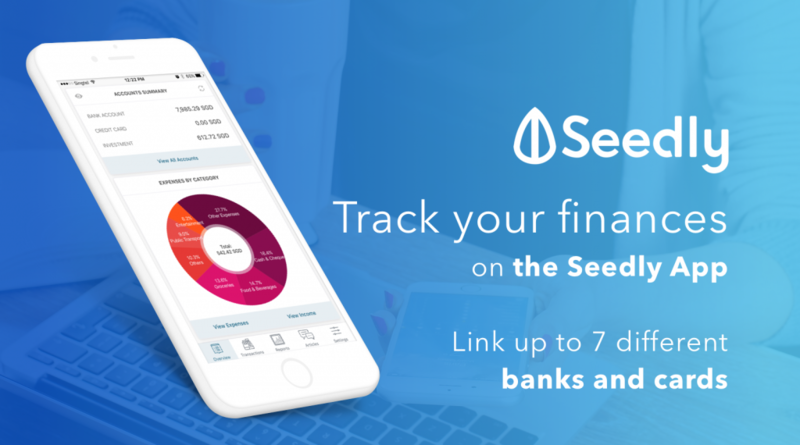 Most importantly, Seedly will continue to be run independently, as they continue on their path to becoming a key platform for Millennials to manage their personal finances. And they’ve seen measurable success so far. Their Facebook community feature (launched only last year) saw 300% growth in the past 6 months, as crowdsourced information emerges as a powerful resource for anyone making important financial decisions. From basic worries like savings, to deeper topics like insurance, investment, and property, these topics are discussed in the community which is a mix of average Singaporeans and experts. Finance continues to be a growing trend among startups, seeing how the bigger players like Grab are launching their own financial products. With Seedly joining Shopback, the cashback e-commerce startup now has a foot in the personal finance vertical, and we’re excited to see what direction they will take.